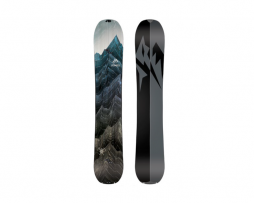 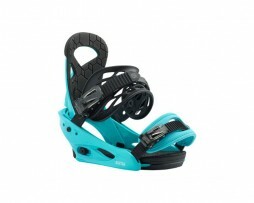 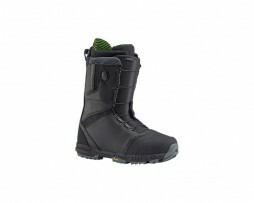 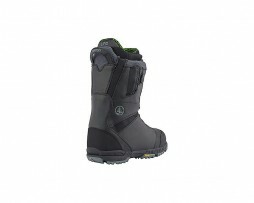 Category: Burton Splitboards. 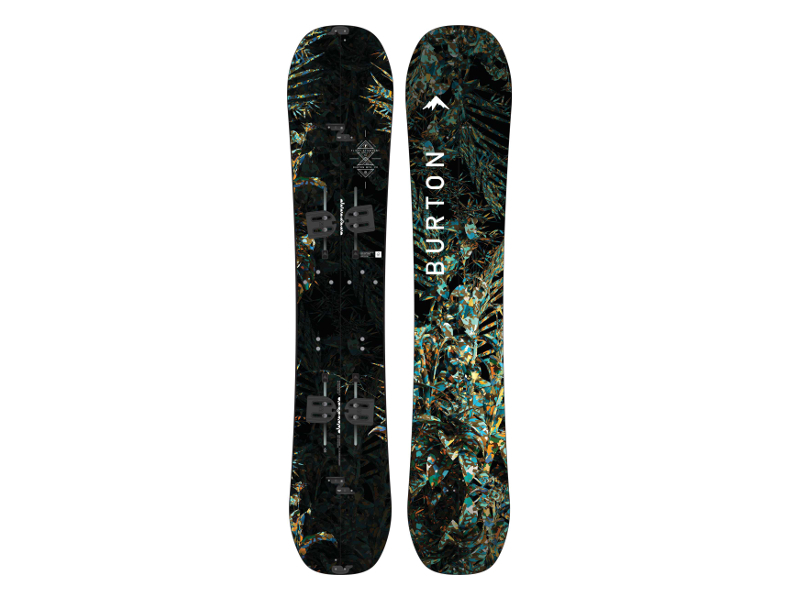 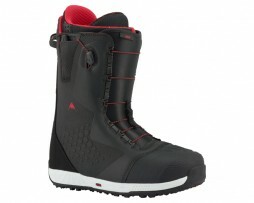 Tags: burton, splitboard. 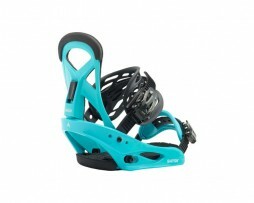 Why not ask for packages including bindings and skins?